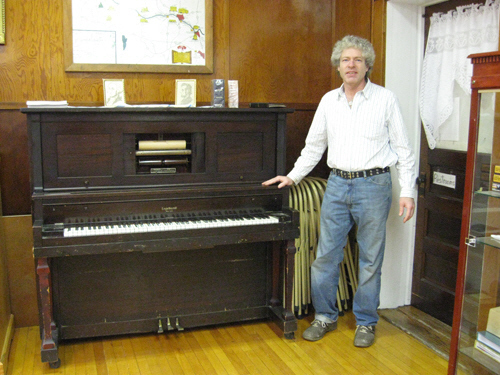 The Piano Technicians Guild – Things about pianos and finding people who care for them. 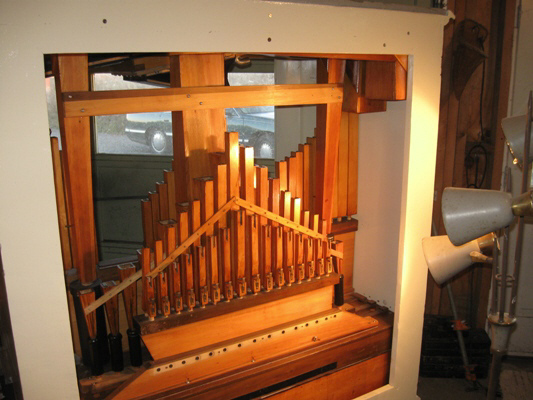 The Leather Supply House – Leather, tools and supplies for mechanical music instruments. 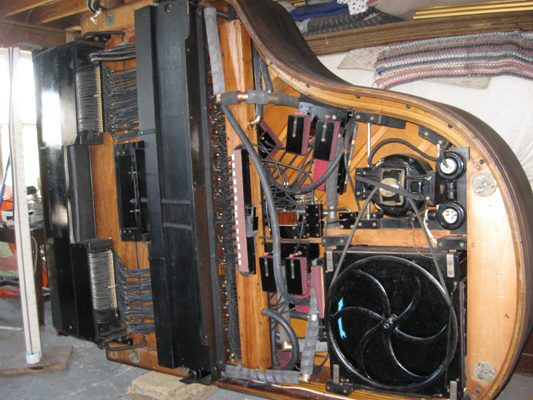 The Mechanical Music Digest – Mechanical music discussion and information at the Mechanical Music Digest. Lots of great information for the player Piano enthusiast.